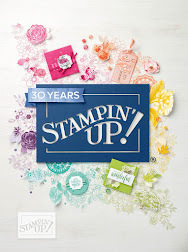 From Where I Stamp: Happy Watercolour! 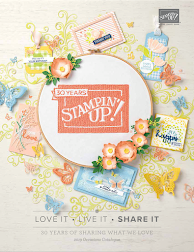 I love watercolours and the Happy Watercolour stamp caught my eye in the Occasions Catalogue. 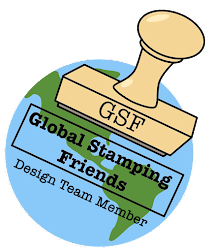 Pairing this stamp set up with gold made it pop even more! The flower image is embossed in black, then coloured in with aqua painters using Calypso Coral and So Saffron ink. Time to send this on to a friend for her birthday!